I arrived for the 3:00 pm welcome, and immediately saw a large amount of great friends and leaders in the industry. I also learned that they had a special Canadian breakout session earlier that morning, where they taught our friends up north that DOS is no longer the primary operating systems for most dealership computers. 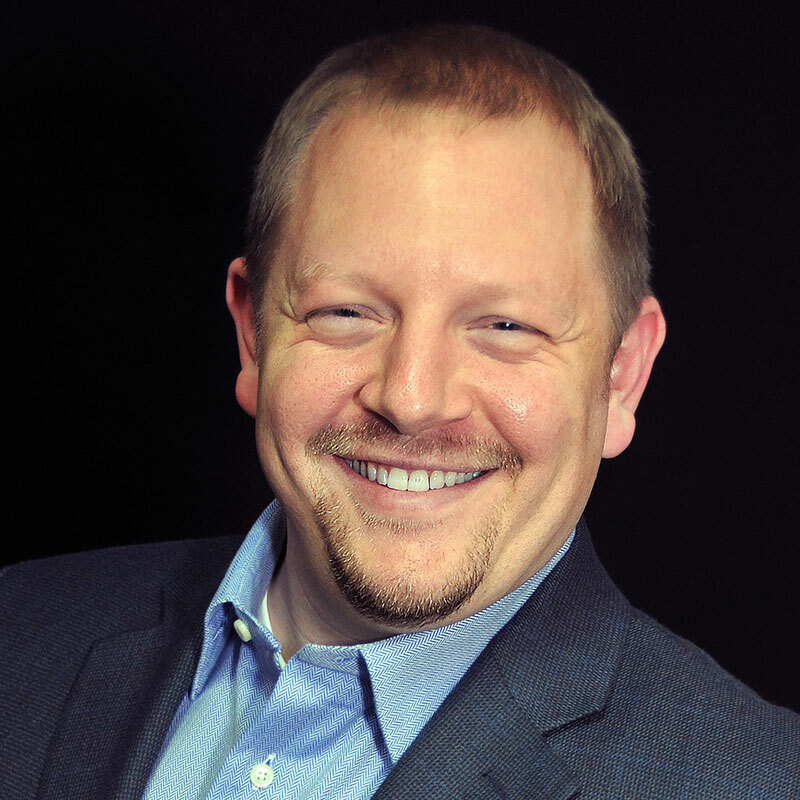 We had an exciting start as Charlie Vogelheim, our Event Emcee, set off some airbag explosions under our seats to get everyone fired up – and then… Jared Hamilton took the stage to present “The Future of Fixed Operations“. 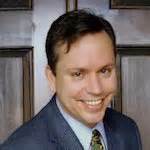 My favorite friend to “clown-around” with – Brent Wees! 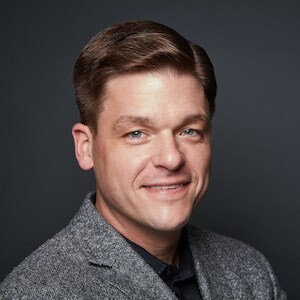 Jared shared that Driving Sales was the “progressive conference”, where vendors could not “buy the stage”, and he then impressed me with an extensive overview of where our market is today, with an emphasis on where fixed ops fits into today’s eCommerce market. As our OEM’s make higher quality cars, we are impacted as dealers, as our customers now own cars with longer service modules. Ultimately, we need to improve our digital marketing to win back our fixed ops business, as our non-OEM competition has raised their competitive game to the highest level. I have seen this first hand with my early SEO efforts dominating the fixed ops SERPs, but now I struggle as competitors like Midas, AAMCO, Firestone, and many more have entered the digital marketplace. Jared is right, and the truth is that fixed ops has been the neglected stepchild for many years as the early digital emphasis has been on new and used car sales on our websites. Is the BDC a fix? 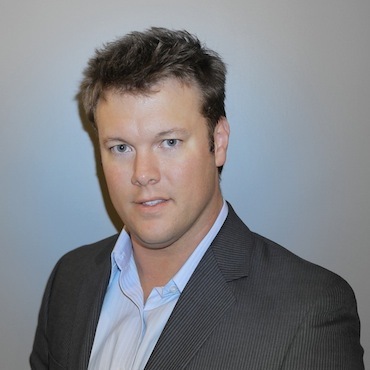 When it comes to fixed ops, Jared mapped out how a Fixed Ops BDC should now be a centerpiece of the modern dealership, and he pointed out that this is a call center, not an Internet lead center, allowing for quick response to service inquiries. With so many of our customers now shopping from mobile devices, we have seen a rise in phone calls as these shoppers use “click to call” the majority of the time rather than fill out a form. Understanding how important mobile is in our current market, Jared encouraged dealers to direct their marketing towards mobile first, and then the PC platform. One should also remember that any emails you send out should be mobile friendly first as well. And when it comes to keeping on top of your market, I liked Jared’s simple advice – look where the venture capital is going, and that is where the market is going. So far I was really excited, and if Jared led the rest of the conference, I was fine with that. However the next presentation led by the Senior Director of Analytics at AutoTrader was a bit of a letdown. Most of the information shared was VERY basic and not progressive at all. In fact, this was information I have known for almost 10 years (more pictures and better descriptions sell more cars – wow). I felt like I went from the top of the mountain to seeing a vendor who bought the stage and shared very basic info. As much fun as X-Ray glasses? Absolutely! Talk about giving candy to a baby, the live Twitter feed is awesome, and it also takes a lot of courage for DSES to project. Why? This provides real-time transparency of how folks feel about the conference. Now that is “walking the walk” and I commend you DSES, great job! When I talked about the previous session offering very basic info, I saw real time tweets from folks that felt the same way, which really caught my attention, as well as validated my feelings. Oh boy, watch out DSES attendees, you just gave me a live twitter feed to share my scathing sarcasm and also my encouraging remarks. And the ball goes back, Back, BACK, Home Run! DSES has caught my attention with the great keynote speakers they bring in, and former Navy SEAL Leif Babin was a huge hit. As a former US Naval Officer myself, Leif’s lessons on leadership ring very true with me, as I used those same skills to help lead the Jeff Wyler Automotive Family through the biggest change this industry has ever seen, and not only that, to become a leader in eCommerce. Leif shared that your people need to know what to do and WHY, and that you must TRAIN TRAIN TRAIN, and he is absolutely correct. I also liked how Leif shared that one must exercise humility and check their ego to identify how we can do things better. That sounds easy until you remember that both the Navy and car folks are filled with highly competitive type A personalities. From a personal standpoint, I would share that the level of competition we train for in the military is at the highest level, it is life or death, and attention to detail and incredible discipline are key to dominating your competition. 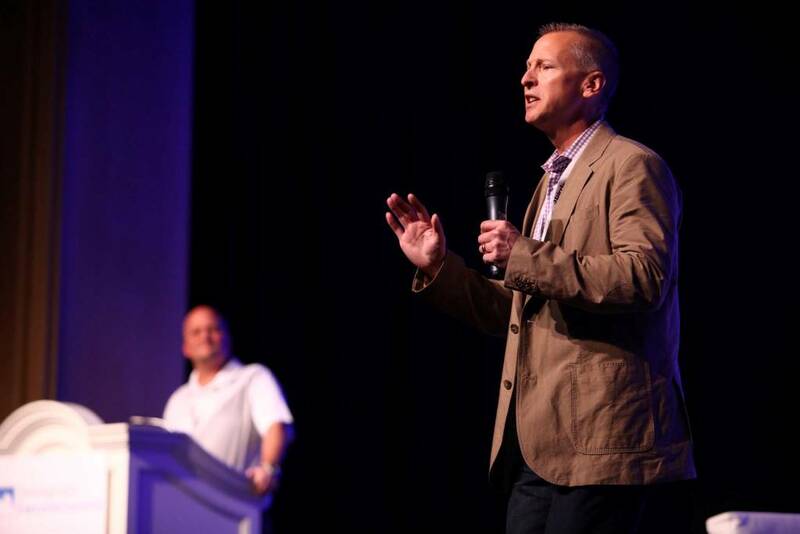 Take those 2 things and combine them with what Leif told dealers to practice – one must exercise extreme leadership, continuously critique your performance to improve, and train hard to be the best. Leif – that standing ovation for your service was well earned, and this fellow vet thanks you. No, I didn’t stick around for the evening events as I met my wife in the Bellagio lobby to celebrate our 22nd Anniversary by going to see the new Cirque de Soleil Show “One – Michael Jackson” at Mandalay Bay. Many thanks to David Metter, Jeff Kershner, and the folks at HookLogic for the complimentary limo service while I was in Vegas. 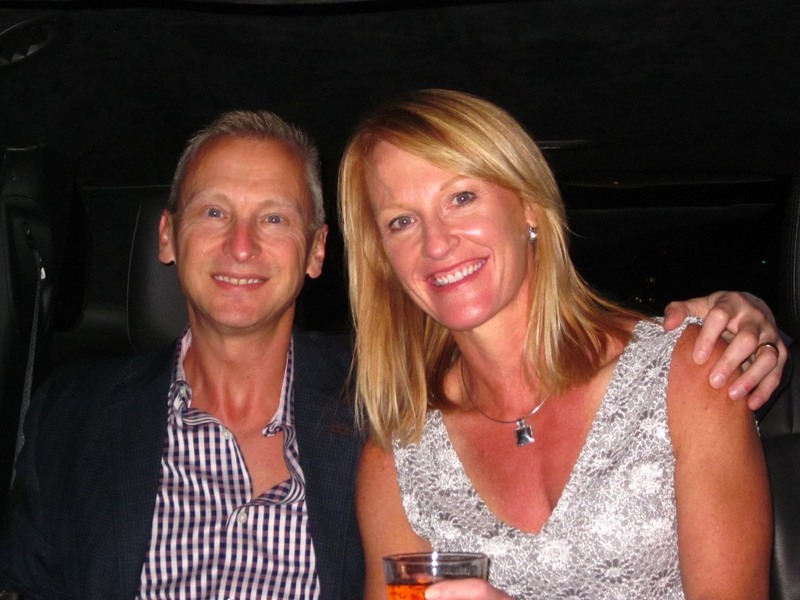 I also enjoyed the “beverages” provided in the limo by MSCloud Services – nice touch, and much appreciated. If you have not seen the show, it was phenomenal! That would be your networking breakfast, as I arrived early to get a quick bite and catch up with many of the great people that were present. The format for the exhibit hall was different, with the vendors on the outlying walls, and the dealers at the tables in the center. I think the layout at the Digital Dealer conferences is more vendor friendly, but on the other hand, the emphasis here might be more towards the dealers. Either way, I respect the fact the the vendors are a KEY part of funding events like this and I support their access to reach out to dealers like myself. What does it sound like when you step on a dog’s tail? YELP! Why didn’t YELP name their site “Hooray”, or “Great job”? Could it possibly be because they focus on the negative reviews, hence a painful expression like “YELP”? Rough start to the day, as the YELP session was VERY basic again – eg. Have you claimed your Yelp page? Do you know how to set it up? This again appeared to go contrary to “progressive and not having vendors buying the stage”. I certainly realize that was likely not the intention, but the live Twitter feed validated the feelings of many. Do you remember when Merchant Circle was Google’s darling? And then they were swept to the side and Yelp was the new darling? It makes me question if this might not happen again with Yelp. While I realize that Yelp has a large audience on the coasts, the traffic in the Midwest is minimal. Several Yelp reps have contacted me about Yelp advertising for dealerships, and the costs versus the traffic seen on our local Yelp make absolutely no sense. Further, lots of dealers like myself have struggled with the Yelp review filters, which seem to mysteriously give long standing prominence to negative reviews, while making it difficult to get positive reviews to publish and remain published. Kind of reminds me of the old news motto – “If it bleeds, it leads”, and I am cynical about how much Yelp helps us. On one hand, Yelp tells us to create “customer evangelists”, but then they tell us to not ask our customers for Yelp reviews – ummmm. Yet when I was at the Digital Summit at Mountain View, Yelp shared a best practice on how businesses would actually stage events for prominent Yelp’ers in their market to encourage them to leave great reviews for them. Talk about mixed messages. I will stop here, but with one last point. Have you ever wanted to leave a review about Yelp? HUNDREDS of folks did at DSES via the live Twitter feed – I told you I loved the transparency (great job Charlie as you wrapped this up with some well stated words…). 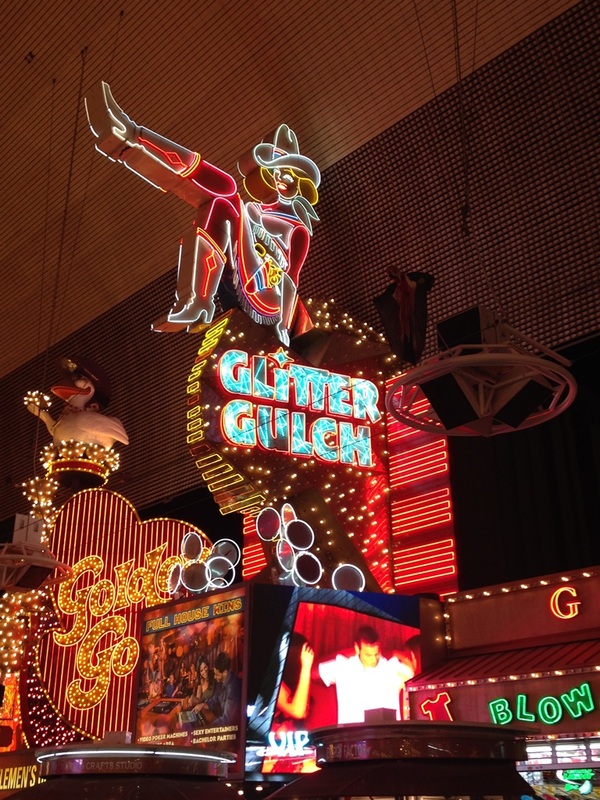 Have you made a visit to Fremont Street and “Old Vegas”? – lots of fun! The Driving Sales Best Idea contest was next, and I love this concept. It promotes being progressive by encouraging both dealers and vendors to compete for innovative ideas that improve our industry. While there were several great ideas (great job Megan Barto and Jason Stum! ), I agreed wholeheartedly with the winner, Robert “Car-Bomb” Karbaum, who brought a simple concept, the “Appointment Boarding Pass”, and implemented it into automotive and saw great success. Check out www.appointmentboardingpass.com to see how you can use it at your dealership. Top Secret: The answer to all of your problems is US Navy Leadership! Ok, I am having fun with you, but when Dr. Joe Weintraub used another US Naval Officer as the right example on how to create a culture of innovation within your organization, I had to share a laugh with Glen Dakan (another former US Naval Officer sitting next to me). If you want to innovate, you have to allow mistakes and failures, and I could not agree more. I think I should have called our next speaker “Professor Chris Reed“, as he lead us through Cobalt’s efforts to develop a formula to calculate the likelihood of a car selling by measuring customer engagement. No problem, that is as simple as finding the Holy Grail, right? Hands down the best session for me was the Data Panel Discussion, and I commend Jared on tackling what I consider to be one of the biggest issues in our industry. 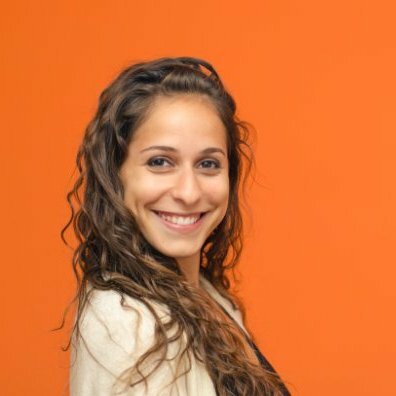 I recently attended a major digital conference (non-automotive) this fall, and the innovation in digital marketing is amazing, especially in how it harnesses big data to Fortune 500 companies’ advantage. I had to ask myself, why don’t we see such cutting edge innovation in automotive? Think about it. If you are a small start-up with an innovative idea, and you need access to the dealership’s data, it costs you a small fortune. That means the cost must be passed on to the dealer, which means it is a difficult sale right out of the gate as you try and get started. Further, your ability to integrate and communicate with the dealer’s data is filled with a host of obstacles and costs that make it either impossible, or at a minimum, very expensive. Is innovation being stifled in our industry as a result of current data practices? Driving Sales wrote a cutting-edge article on this controversial issue with “Hidden DMS Data Charges” – it is a MUST READ for all dealers. While the participants on the panel were friendly, many of the questions were met with answers that dealers found evasive. For myself, let’s just say my fingertips were bleeding as I tweeted faster than an M60 machine gun with an overheated barrel. I was there to cheerily help fellow dealers answer the following questions in the first 30 seconds – “Who owns the data? – we do.”. “Who controls the data? – we do.”. Now, when you charge exorbitant fees to our vendors for access to our data, and then have them sign a confidentiality agreement to not show us what those fees are (which we end up paying), does that really help us? Does it help our industry to become innovative? At one point during the data panel, the live Twitter feed went down, at which time I tweeted “Breaking News” (see above), and said Tweet was retweeted across the next several days. Sorry for any confusion folks, I didn’t mean to cry “Fire” in the movie theater. I shared several of my tweets and a few others below to give you a feel of how the reception was in the room. Bottom line – as an industry we have to achieve a better solution for our vendor partners to be able to integrate with our data in a cost-effective manner if we are going to be innovative and move forward. Just like Pamela Anderson and Tommy Lee at Lake Mead – I have been banned! Well, I was surprised that DSES had not banned me yet with my barrage of tweets, and I was also encouraged – did this mean they wanted more? Hmmm. 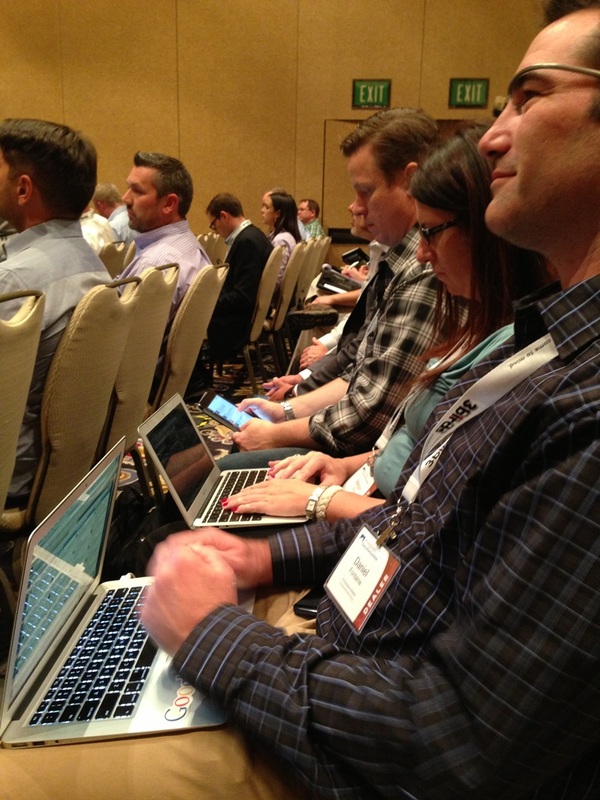 I moved on to attend some breakout sessions, but did not learn anything that was really new. For crying out loud, I was seeing Google ZMOT slides that I saw over a year earlier, so I was a bit disappointed. 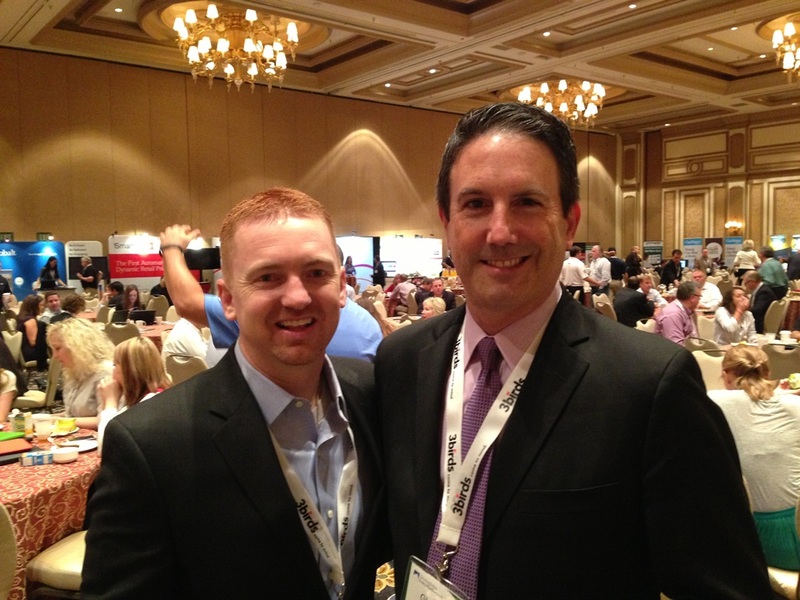 It was a pleasure to sit in with David Kain who shared some good points (do you request video resumes from your folks? 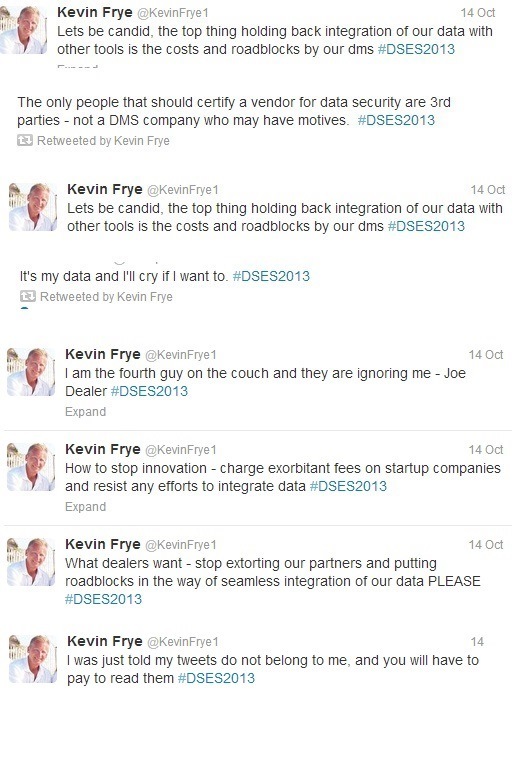 I do…) and he told dealers that if your customers love mobile, then your sales reps should love mobile too. Unfortunately I did not have much that was noteworthy from my remaining session before we wrapped up the day with the final keynote. Where exactly do game show hosts buy their jackets? I don’t know myself, but I DO know who has the answer, Charlie Vogelheim. Well, either Charlie knows where to buy these sparkly jackets or he is really talented with a bedazzler. Meanwhile I was up early and ready to defend my Digital Media Debate title, now just what exactly was I doing??? Joe Webb and Bill Playford really know how to torture me, and for crying out loud I was waterboarded while in the Navy (true story, apparently good enough for US Naval Aviators but not for terrorists…). Last year Joe and Bill set me up to debate Jim Flint who I highly respect and value as a leader in this industry, and this year I find out I am going to debate Bryan Armstrong. C’mon now, who is next year, Mother Theresa? I did my best to speak as fast as Jared Hamilton (did anyone catch that I was almost out of breath near the very end?) and I battled Bryan valiantly. 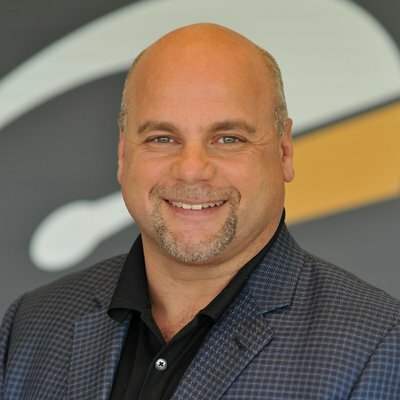 Let me share that Bryan Armstrong is not only a leader in automotive, he is a leader in LIFE, as his personal ministry is raising and mentoring foster children, including adoption, and the size of his heart is unmatched in our industry. Now I wish we would have measured the decibels for a round of applause for that! The debates are a lot of fun and bring some great energy to the room. More of this conference seems to focus on learning as a larger group with the breakout sessions as a smaller part IMHO, and I enjoyed it, as we can still interact via Twitter and social media. Cam Chell, CEO of Podium Ventures spoke next to the packed room and shared his personal story of rising to the top, falling back, and then picking himself back up lead again. What did I walk away from with his presentation? I was struck by his brutal honesty and humility in recognizing his personal failures, and seeing that as an opportunity to learn and grow better from. This was a solid keynote as it built on the earlier concepts shared by Leif Babin and Dr. Weintraub. If a celebrity shared your name, would your SEO efforts have their SERP after yours? Danny Sullivan, the search guru (not the race car driver) searches up first, so I guess I know what he is doing is right! 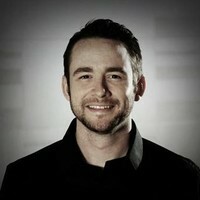 I am a long time follower/fan of Danny’s, and I was excited to see Danny selected as a keynote speaker. 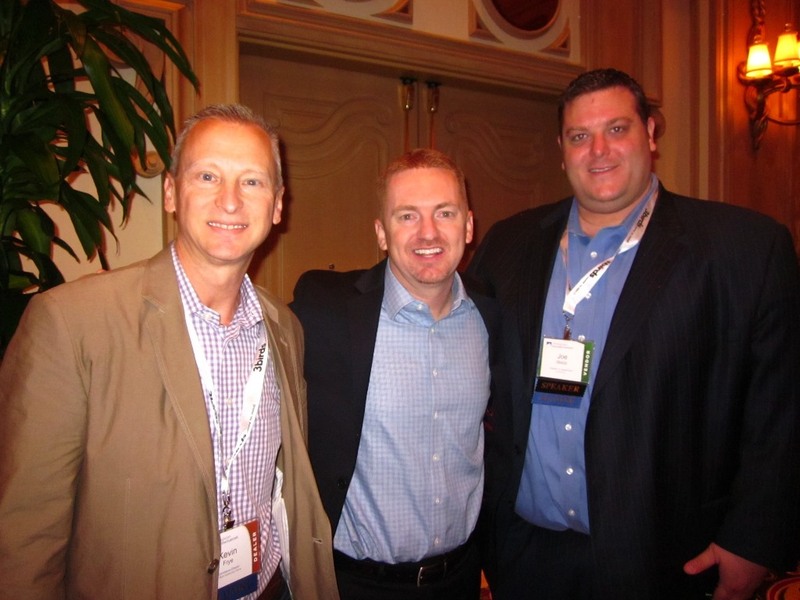 Driving Sales or Digital Dealer? I know what everyone wants. You want me to choose one conference over the other, or state that one is much better. While I am an outspoken individual, I hope that those who know me well would share that I am also very respectful, and in that light, these are my feelings. 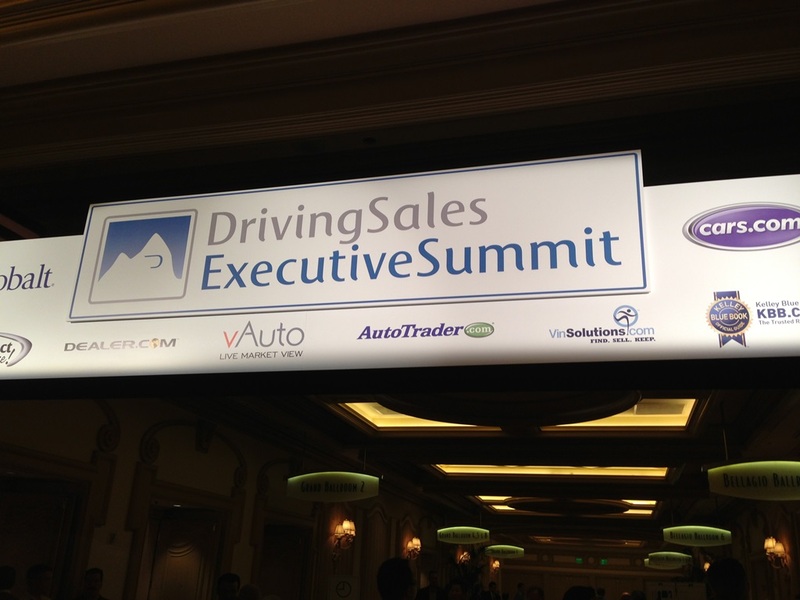 Driving Sales is an excellent conference, setting high goals and aspirations for itself, and I thoroughly enjoyed it. I would not say it has a clear difference in being more progressive though. Much of what I saw was very basic, and the truth is, I think all of the conferences are struggling to find progressive material as our market is slowing down from the rapid growth we saw some years ago. Much of the material we are seeing is just being re-hashed over and over again, and many of the speakers we hear are speaking at most if not all of the conferences. That does not mean they are not good, but it does mean that the differentiation between the conferences is slim. Digital Dealer has an advantage because of the sheer size and scope of their conference offering material from the basic level to the advanced. Just because one offers basic material (which many dealers do want) in addition to advanced material does not label you as a basic conference. 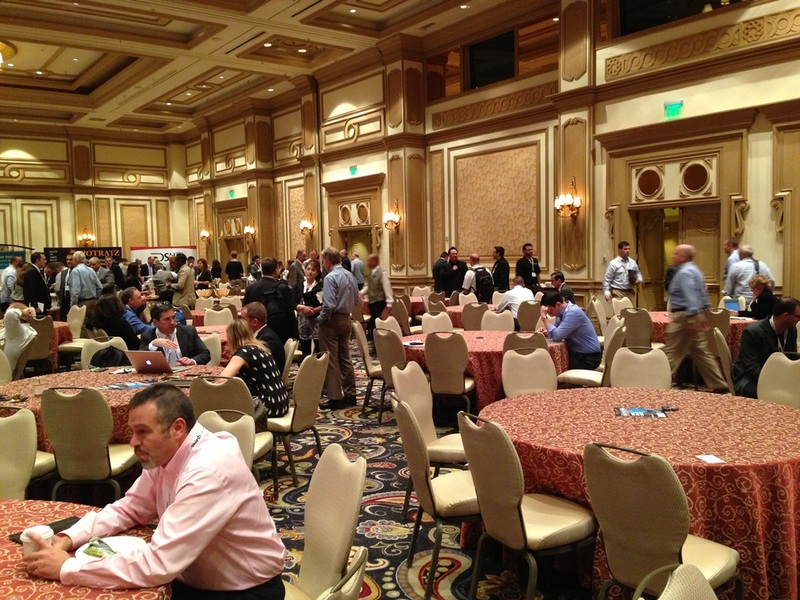 It depends on what you are looking for – and yes, there was some great advanced content at Digital Dealer 15. Don’t paint me as a fool, I have little patience for that. I am well aware of many of the fractions in this industry at the speaking and conference level. It makes me sad, as the number one thing I value at any of these conferences are the GREAT AUTO PEOPLE that I interact with, and many of these same people have felt they must “choose sides” as to which show they attend. I remember the early days when the digital automotive family was much smaller, and we all gathered together in Nashville at the only conference we had, and over the years, as we have become older and our family has expanded, many of us have moved into different directions. I sometimes feel a bit sentimental when I look back at those times, but our market continues to be so exciting that I am thrilled to see where we have come, and where we are going. Sorry, but I am not going to get into name-calling or labeling. Driving Sales is a great conference, and I have great respect for what Jared and his team have done, and I admire that in their efforts to be progressive, they are willing to sometimes fall short (isn’t that part of what we learned is important to being innovative?). Any great competitor respects his/her competition, and at the end of the day, good competition raises the bar for all of us. 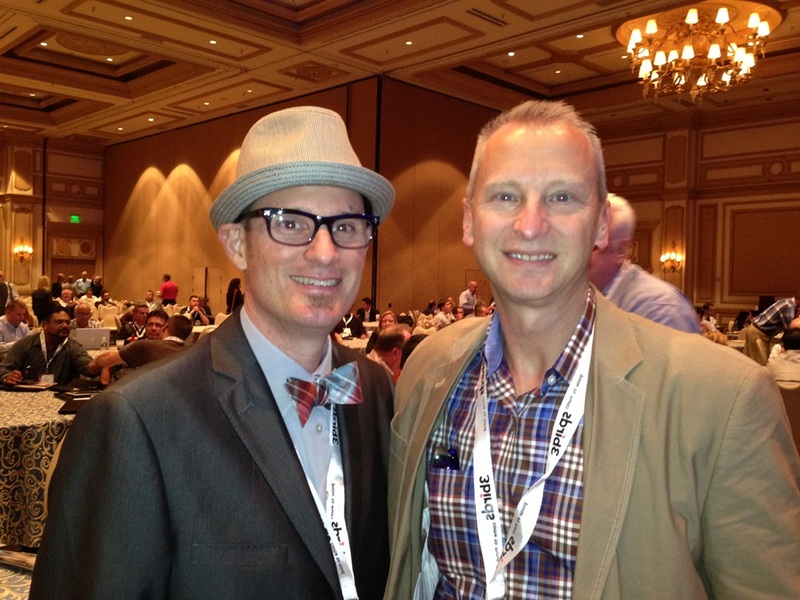 Have you noticed that the keynote speakers at Driving Sales and Digital Dealer have never been better? You can thank competition for that. Many thanks to everyone who worked to put together a great Driving Sales Executive Summit, and cheers to all of the great men and women who work on the front lines and that I am privileged to call friends. And I hope that the welcome mat for DSES is still outside my door next year as I would be honored to join everyone again. 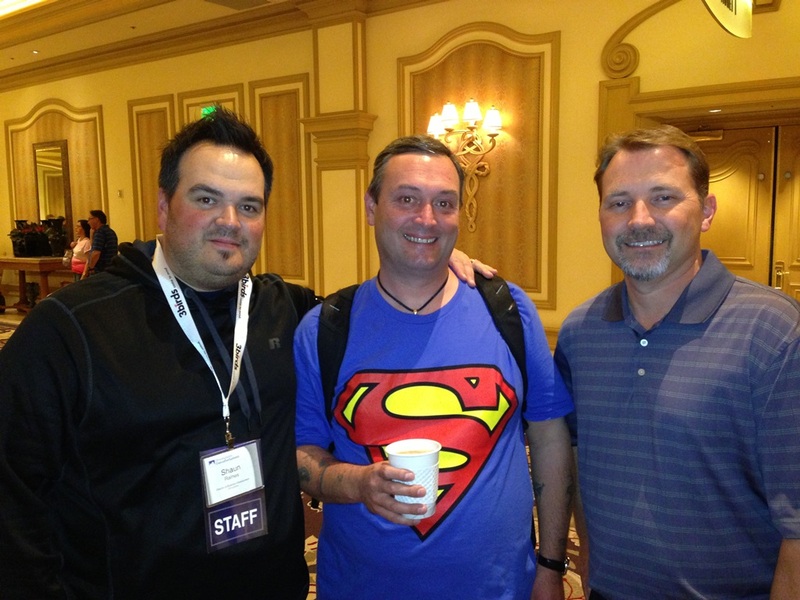 How was DSES 2013 for you? Sound off in the comments! 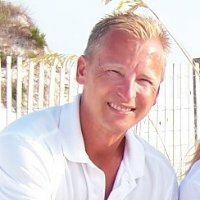 Kevin is the eCommerce Director of the Jeff Wyler Automotive Family, and a long time contributor here on DealerRefresh. 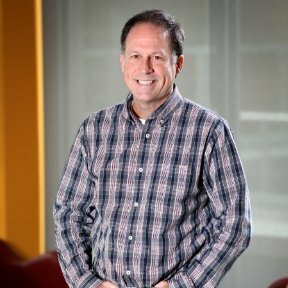 Before his work with Jeff Wyler, Kevin was an Internet Entrepreneur who pioneered selling cars online for both dealerships and individual consumers, selling over 500 cars on eBay in one year alone in the early years of eCommerce. With 8 years as a Naval Aviator, his leadership skills keep the Jeff Wyler Automotive Family at the front edge of automotive eCommerce. Very nicely done Kevin – I agreed with everything you said (in one way or another) in my recap as well. We’re all getting out info much faster than ever & it’s simply getting harder to see something new & even more difficult to be blown away by anyone who walks out onto the stage. Nice to see you, keep up the great work. Right on point, Kevin. I was really inspired by Leif Babin’s presentation as well. That’s one thing I doubt video conferencing will ever replace–there’s just that inexplicable something about being in the presence of someone who’s “been there.” This was my first DSES and I had a fantastic time. I also agree about AutoTrader’s Scott Hernalsteen being a letdown. He did, however, have one of the most memorable quotes of the conference, though, when he asked “How many people have heard the phrase ‘big data’? Raise your hand.” Almost everyone’s hand went up. He then asked: “How many of you know exactly what ‘big data’ means?”Apparently confused by the word “exactly,” all but a few hands stayed down. 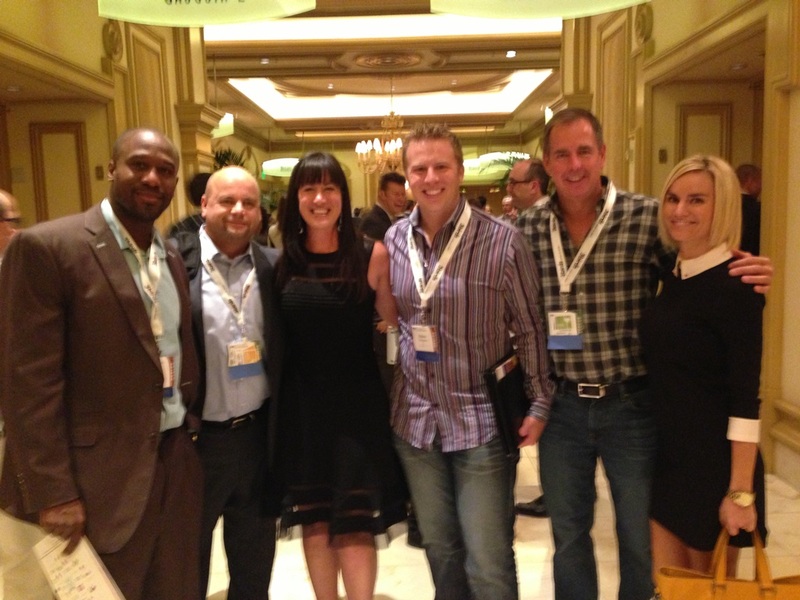 We really love producing the event and giving dealer execs an environment focused on learning, not just being sold to. It’s a labor of love for me personally and as long as there are passionate dealers to serve, we will dig to deliver. As I mentioned from stage, its true we are the only event (other than nada convention) that doesn’t sell the speaking spots to sponsors, or let the sponsors dictate portions of the agenda. We have a selection committee of progressive dealers to steer all the content, I’d love to have you on that selection committee if you would be interested in participating. I’ll send you a follow up email and we can discuss. Nice write-up Kevin! I especially like the “Driving Sales or Digital Dealer” finale. You’re right, although those days in Nashville (and even Florida) were fantastic for networking, the level of speaking was not even close to what we’re seeing today. Competition has made things better. It is just a really odd form of competition that seems to value the competition aspect over the customer. No matter what conference I’m at I have to admit my favorite parts happen in the hallway. Alex Snyder Bingo. The competitive element can skew the experience.